Wide deck stairs are particularly fitting for decks that are low to the ground such as a platform deck or free-standing deck. Raised decks, multi level decks and two story decks will require stairs (and railings) to meet building code and safety standards; however, there is plenty of design flexibility with style, color, materials and accessories. 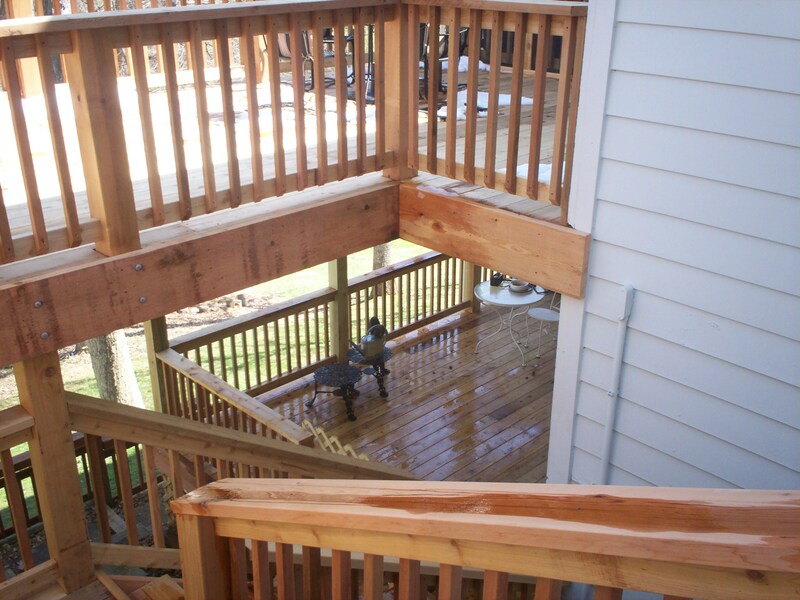 Deck stairs can be traditional, wide, bi directional, flared, curved or even spiral. Let your deck stairs inspire elegance with today’s design trends. Go ahead… step-it-up with a unique deck stair design from Archadeck. Visit our local website west-county.archadeck.com and photo galleries for deck railing and deck stair ideas. If you prefer, give us a call 636-227-0800 or email weststcharles@archadeck.net. 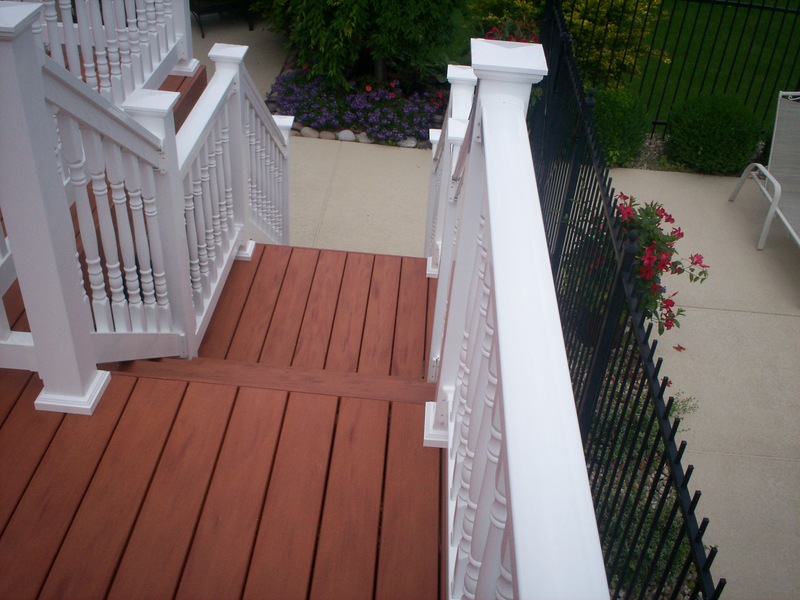 As a St. Louis deck designer and builder, we serve all areas of metropolitan St. Louis: St. Louis, St. Louis County, West County, South County, St. Charles, St. Charles County in Missouri – and parts of Illinois too. 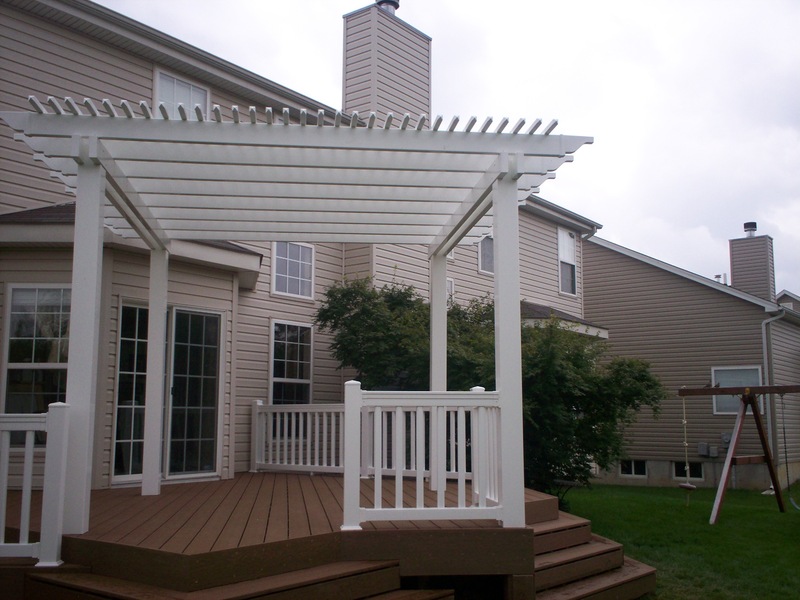 We specialize in decks, pergolas, screened porches, gazebos, open and covered porches, under deck ceilings, front porches, lighting, deck stairs, deck rails, hot tub, pool and spa decking and more! Outside of metro St. Louis, visit archadeck.com and type in your zip code for a location nearest you. Your deck deserves deck stairs with stares!